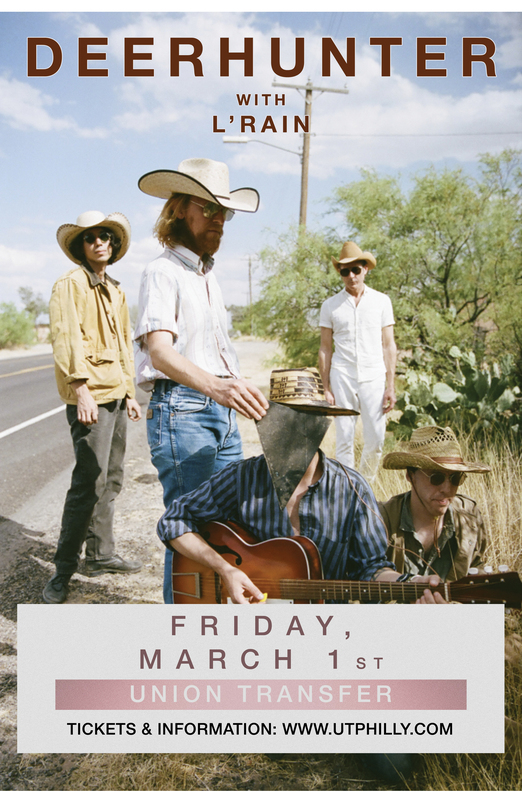 Atlanta's Deerhunter has been together since 2001 led by the undeniably dynamic Bradford Cox. After the full-length "Microcastle", the group subsequently toured in support of The Smashing Pumpkins and Nine Inch Nails. By now, the indie rock veterans are on yet another headlining tour in support of their new album: Why Hasn't Everything Already Disappeared?.